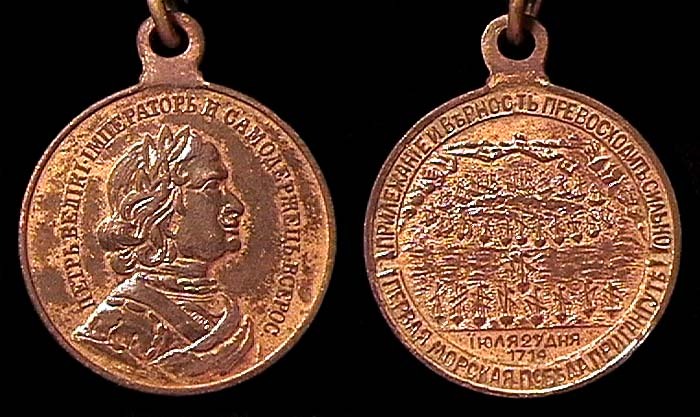 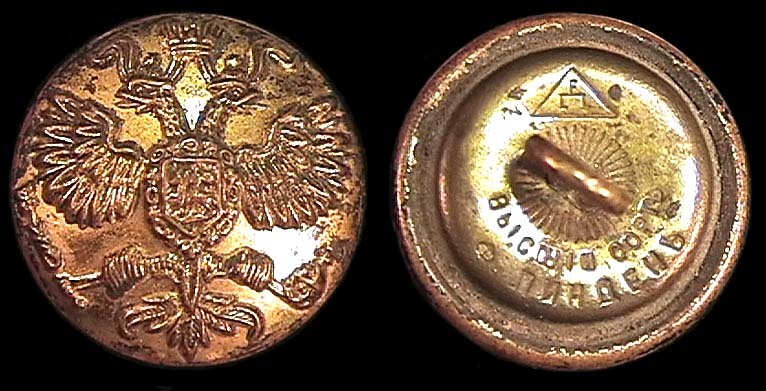 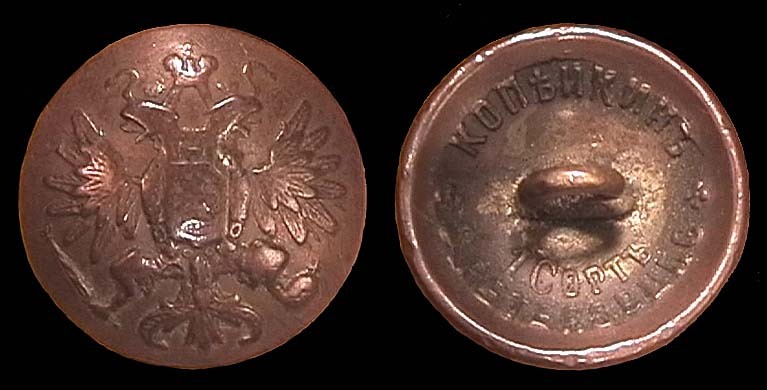 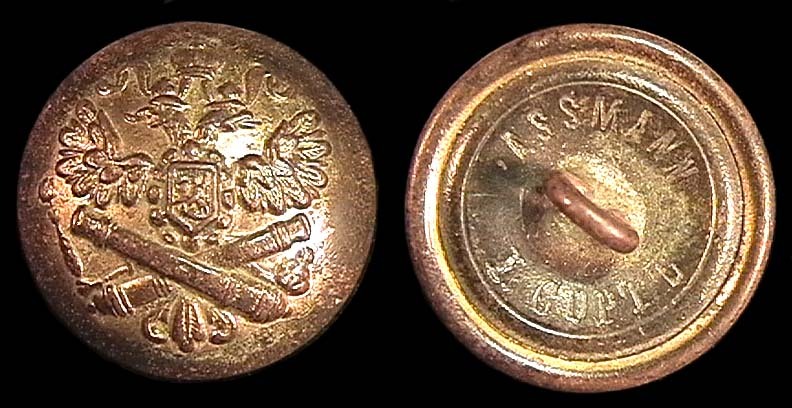 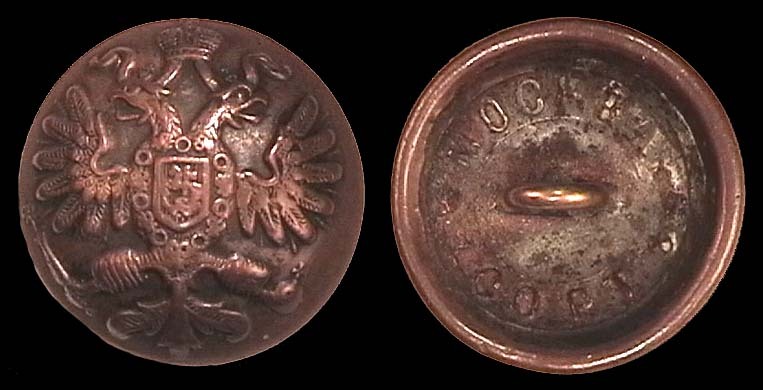 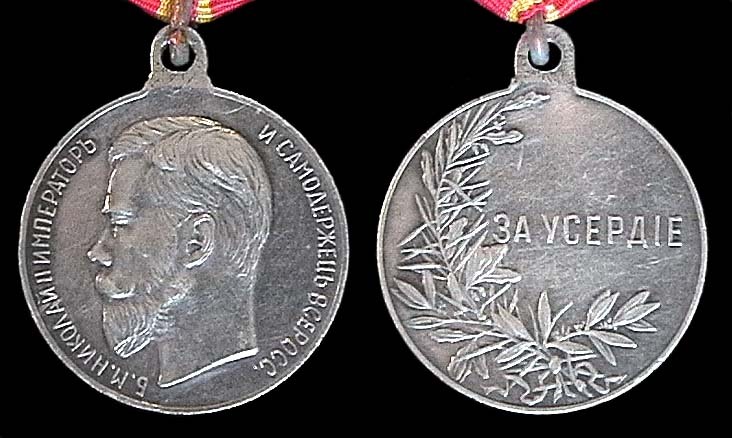 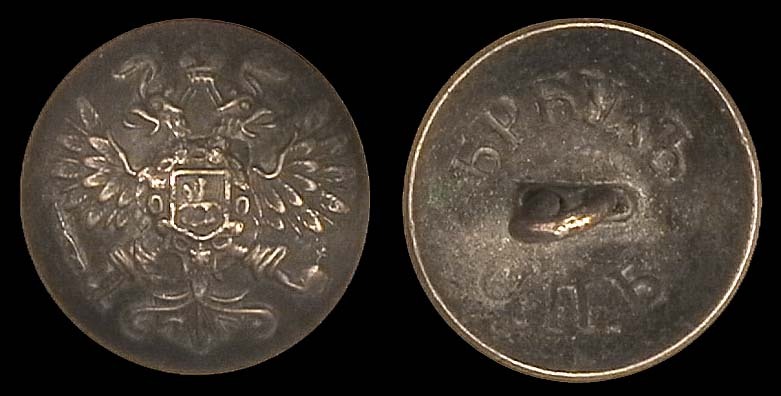 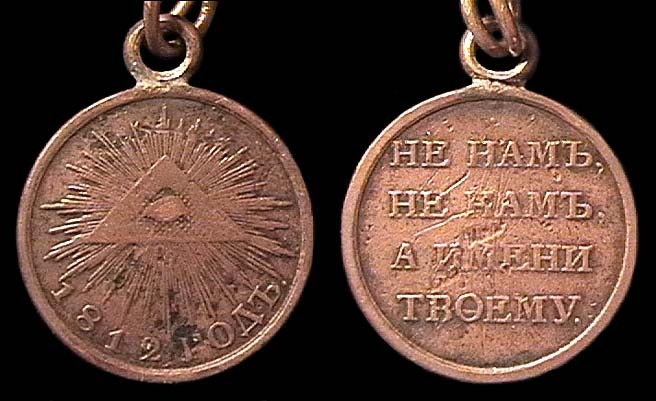 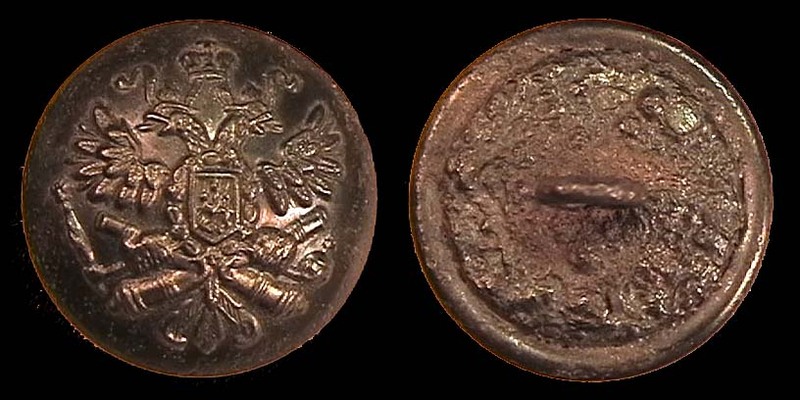 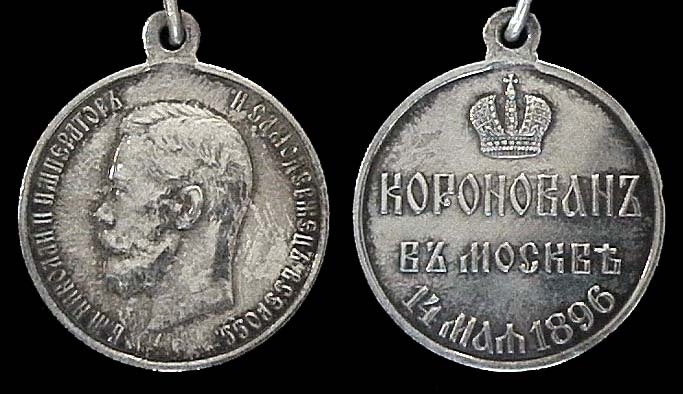 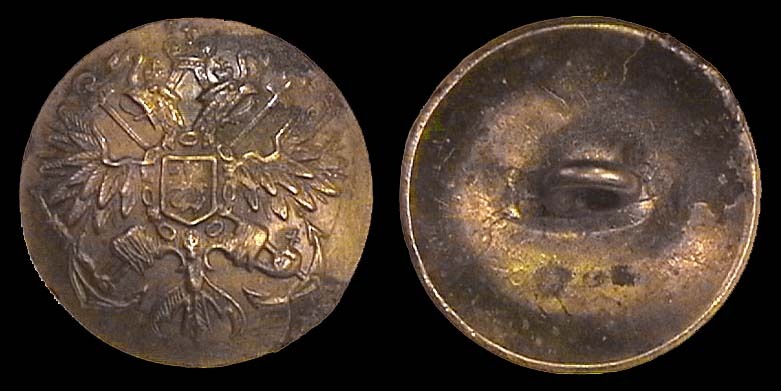 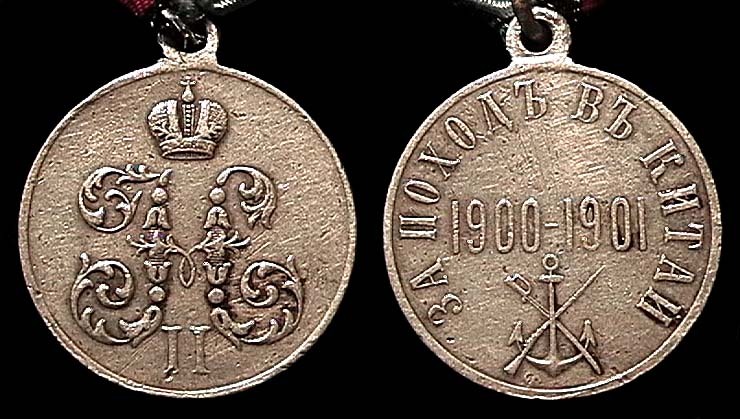 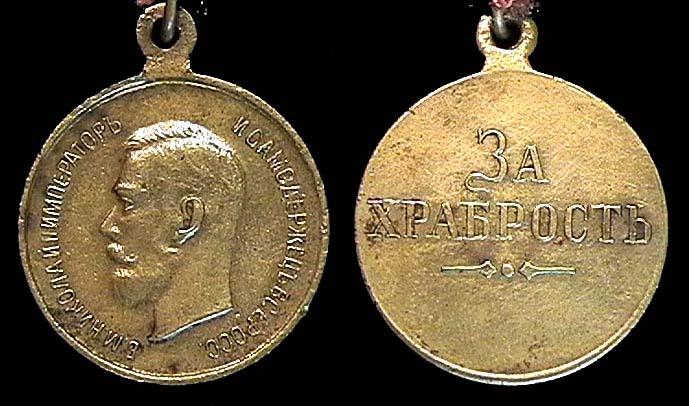 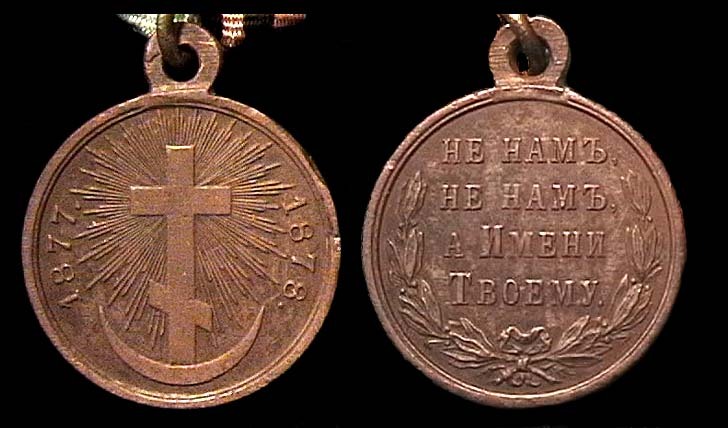 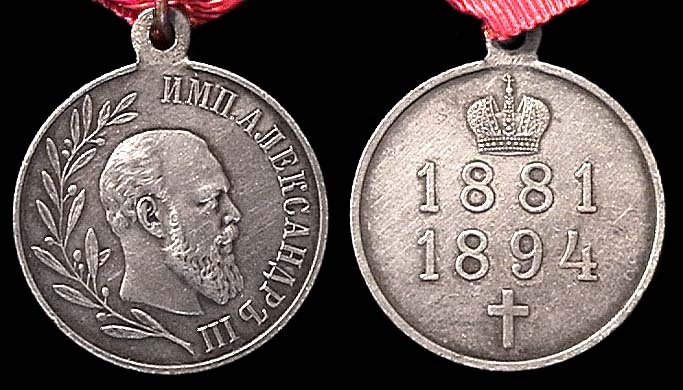 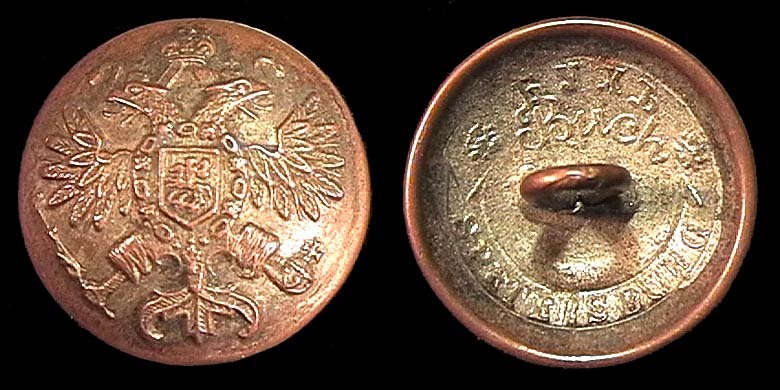 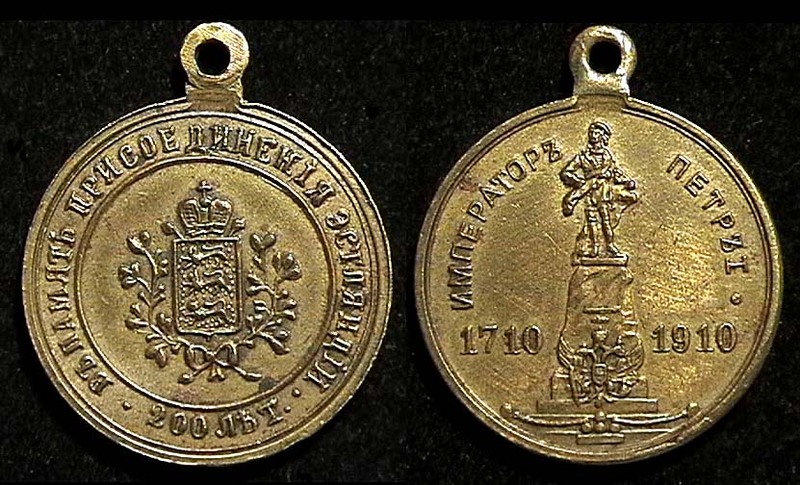 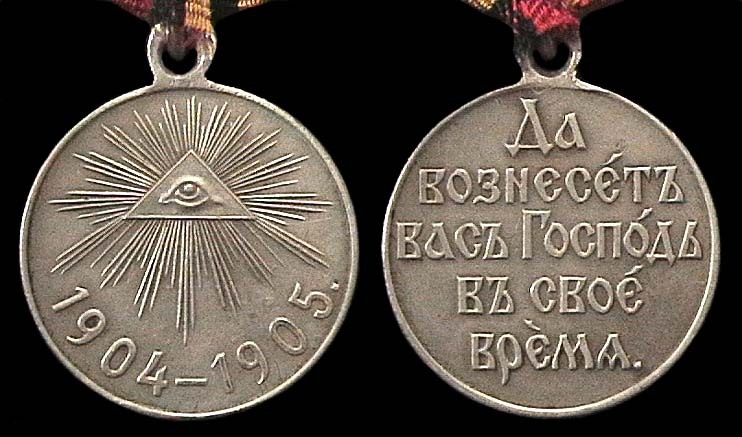 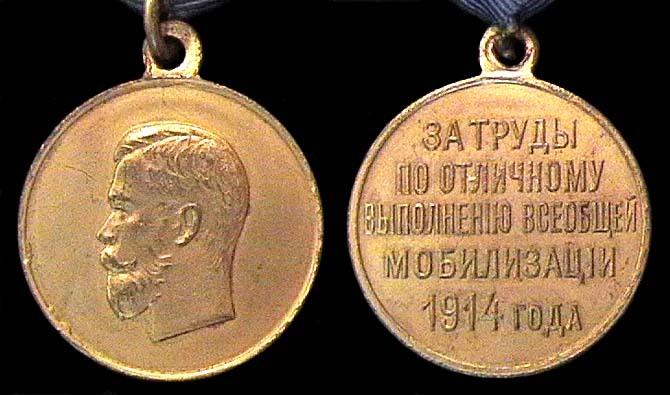 RUSSIA, Imperial medals, insigniae, etc. 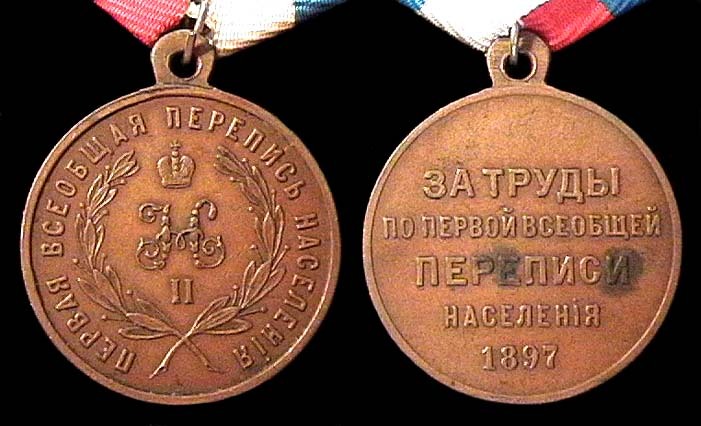 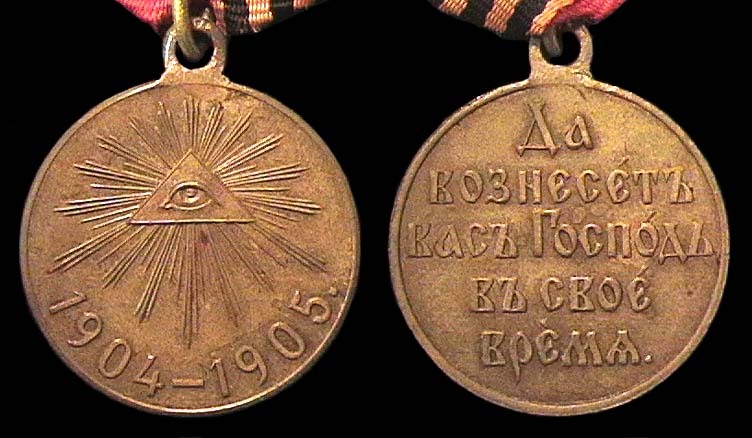 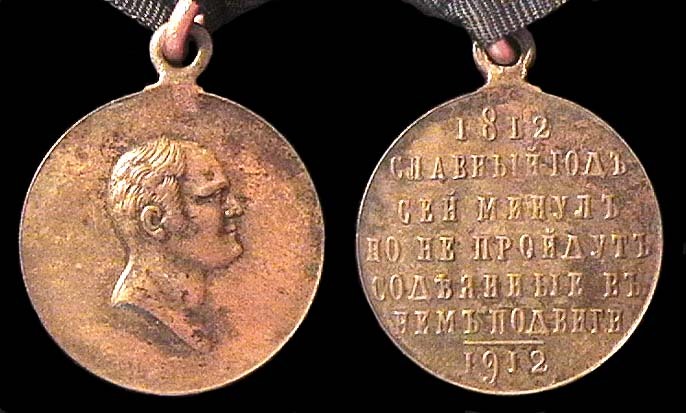 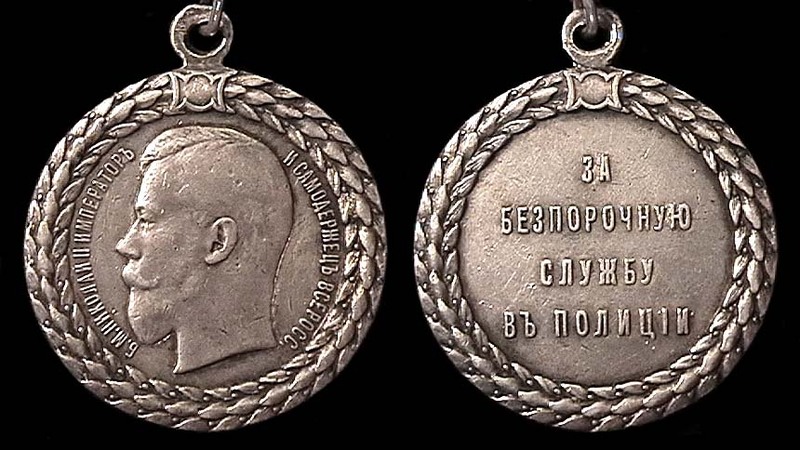 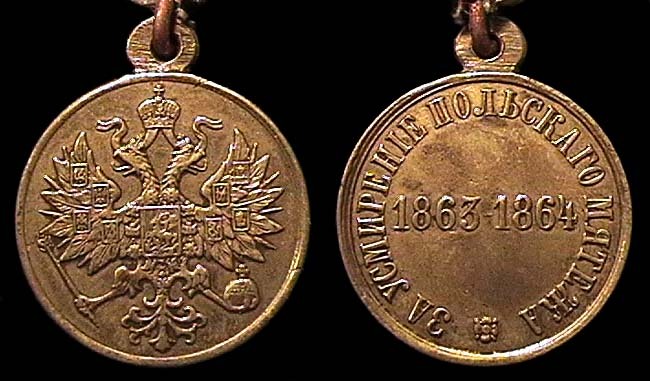 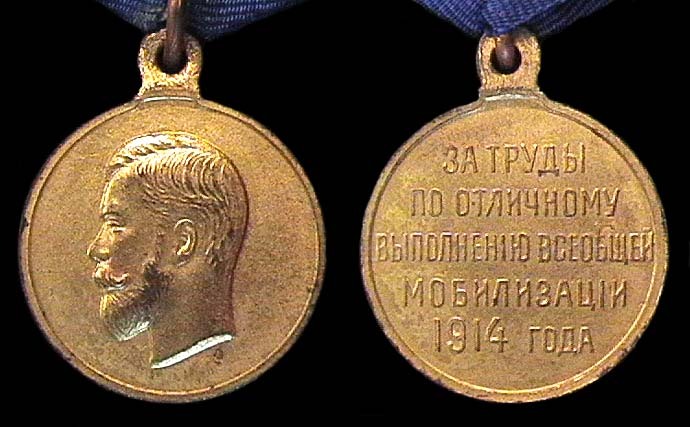 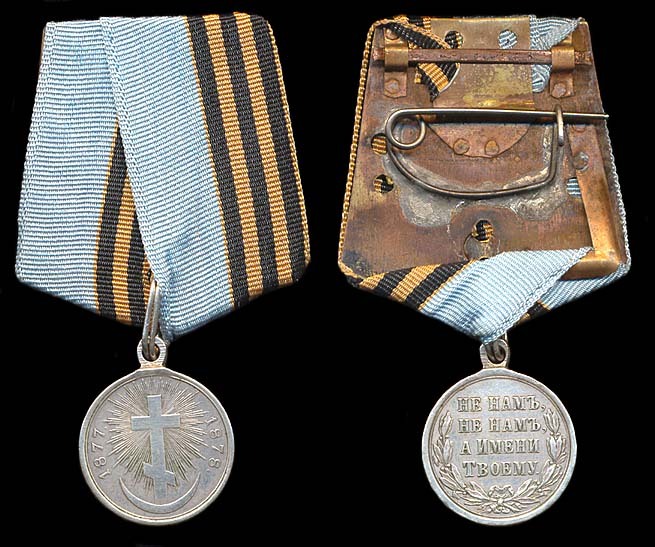 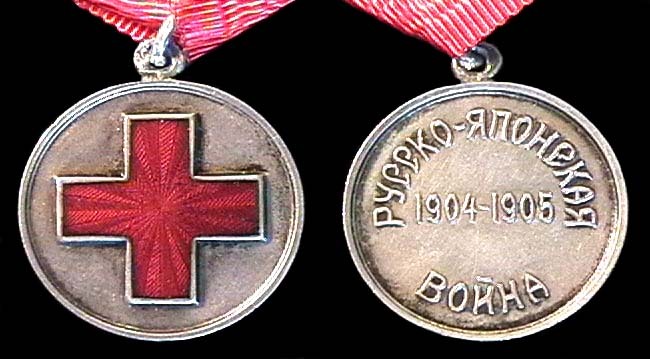 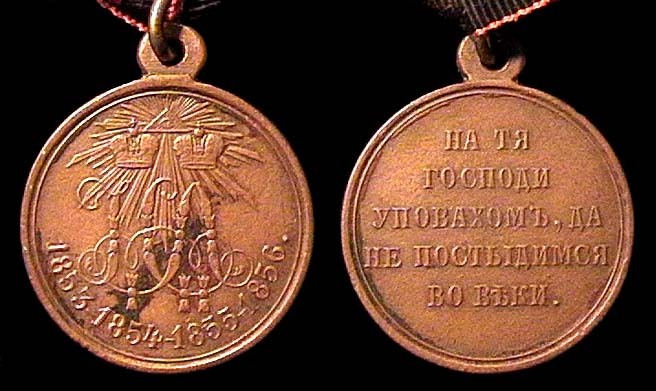 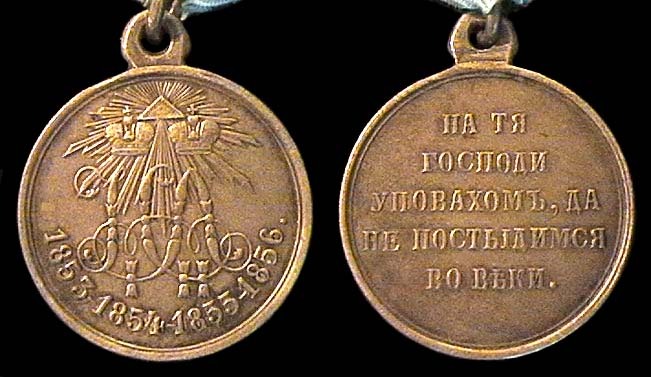 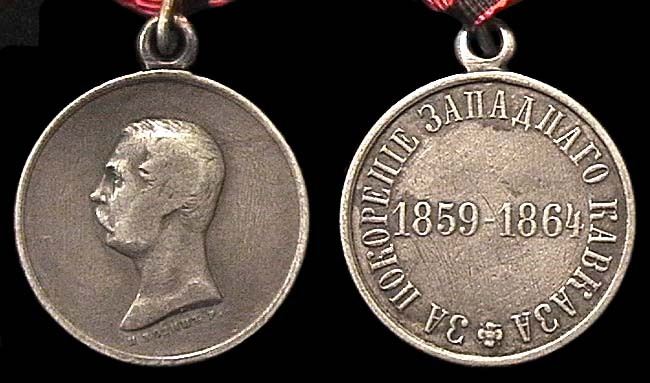 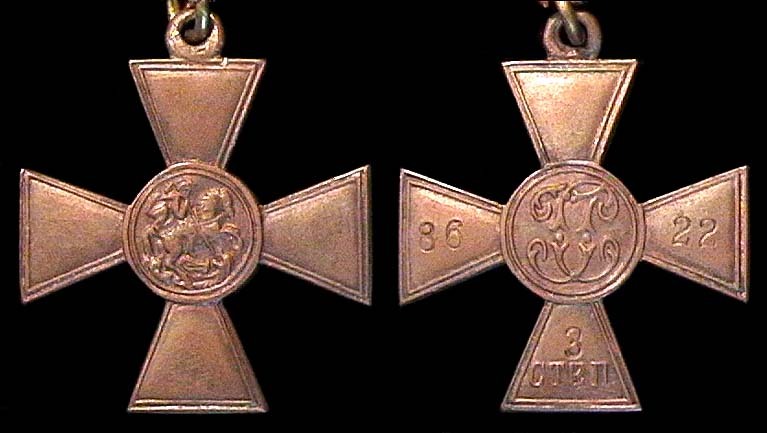 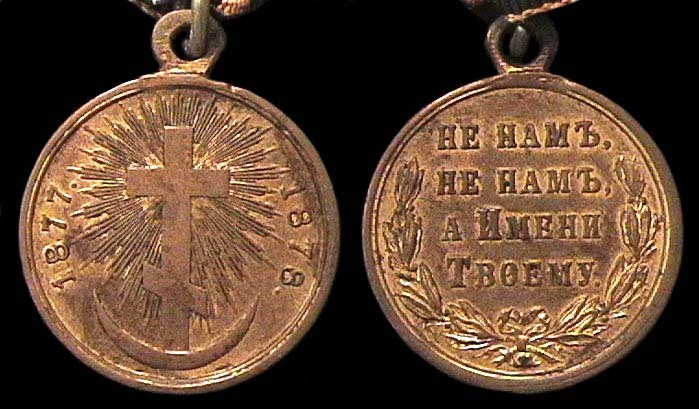 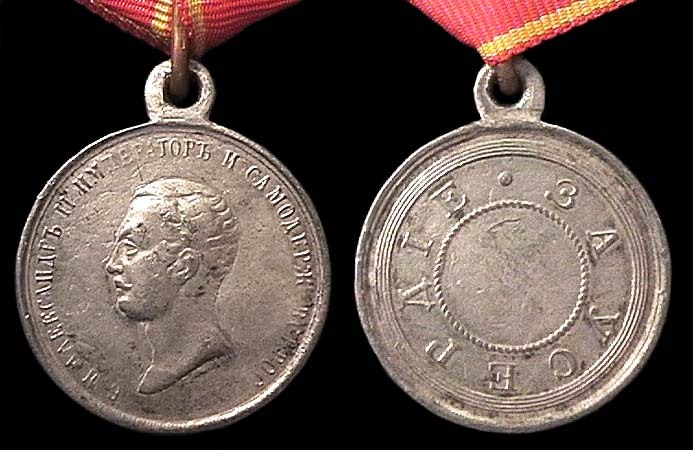 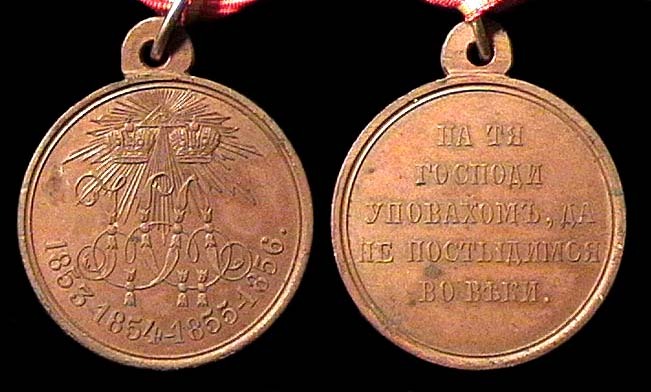 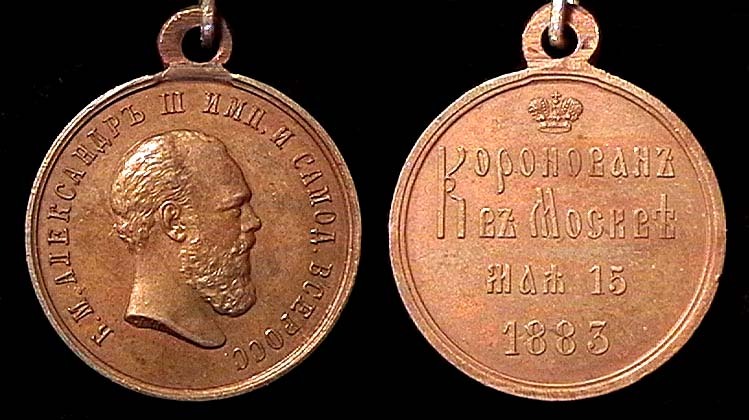 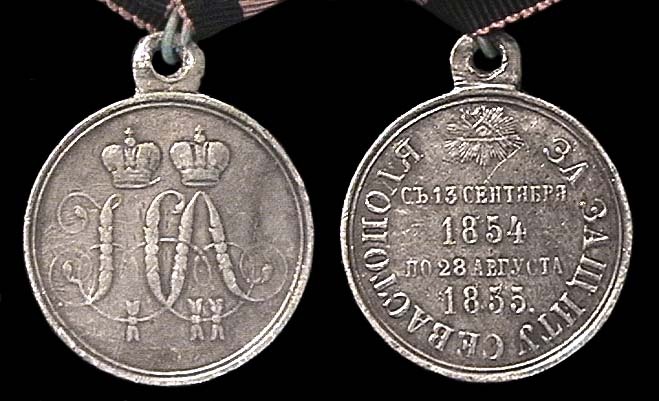 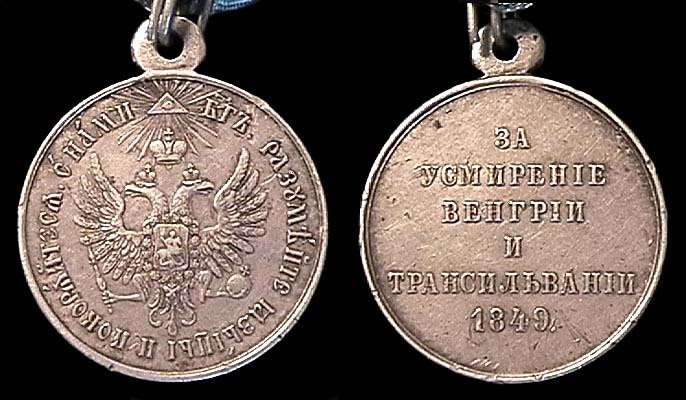 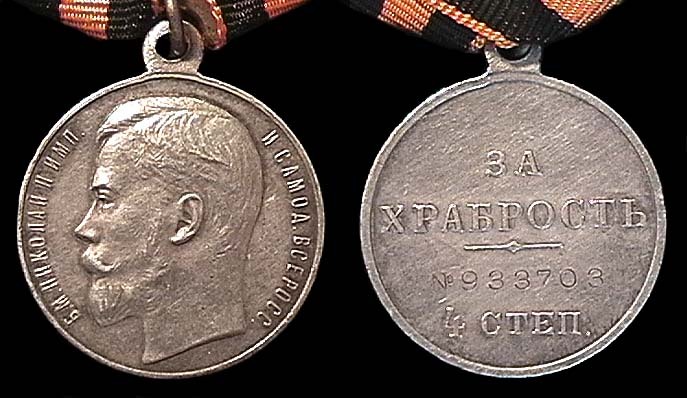 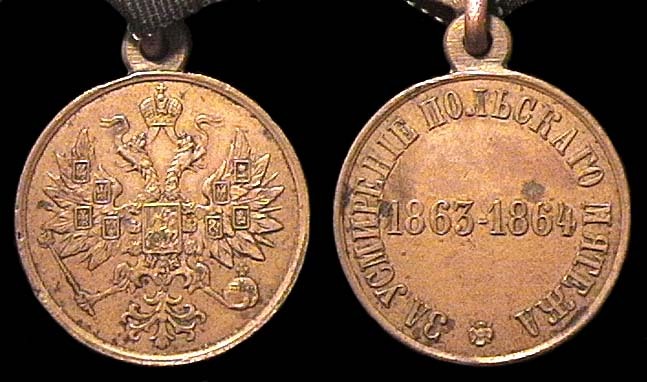 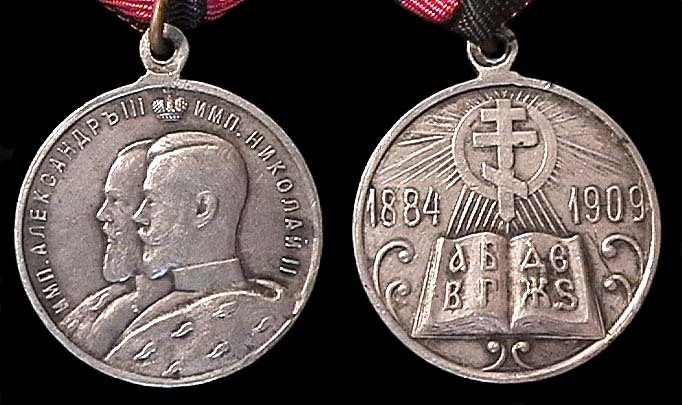 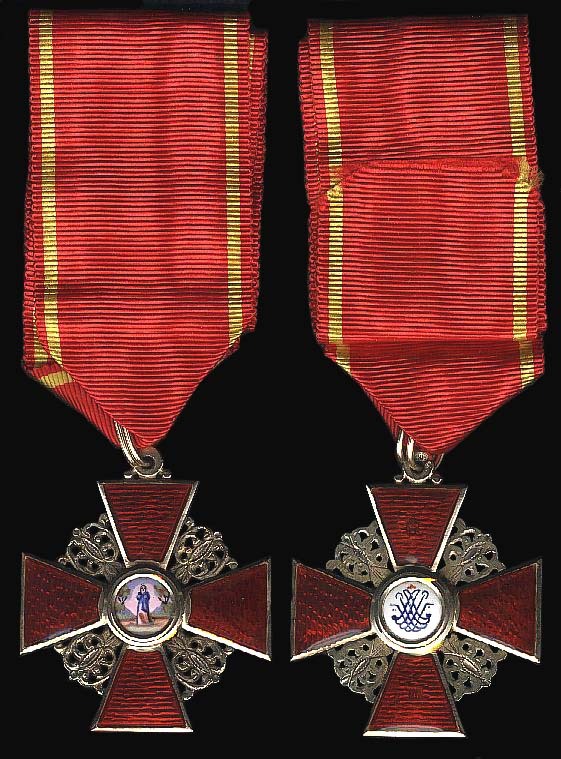 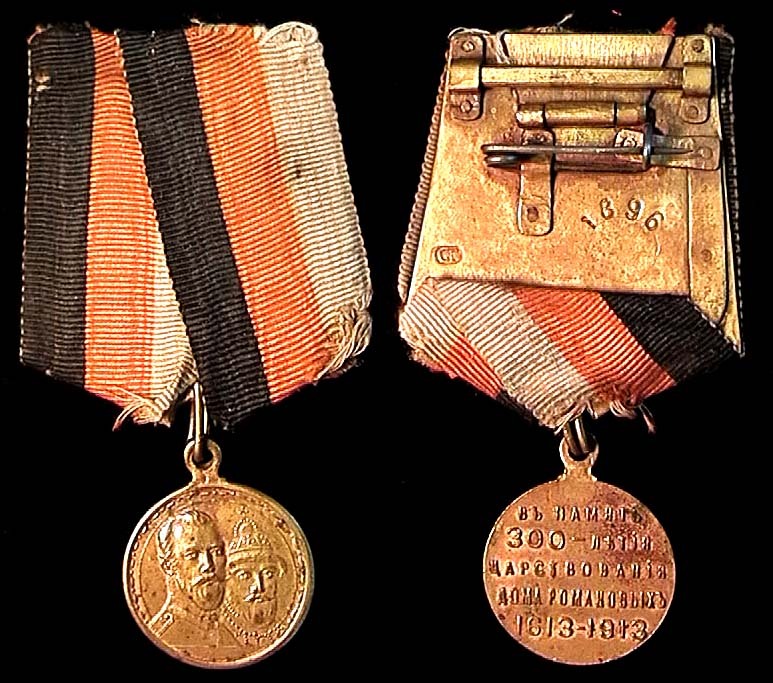 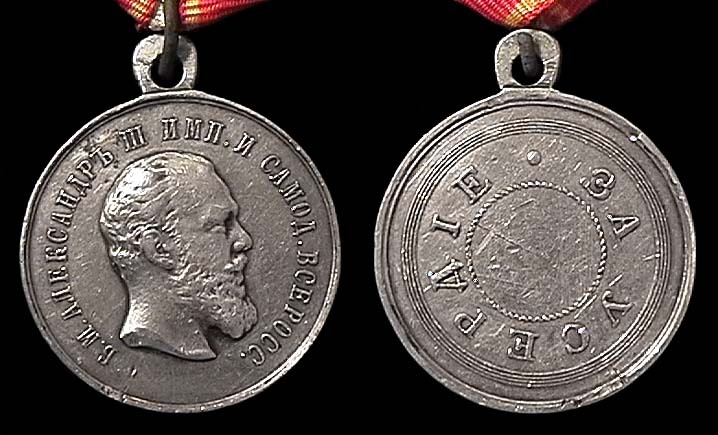 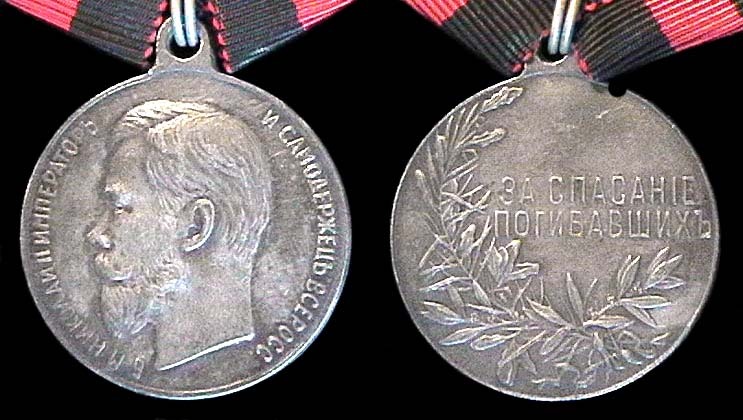 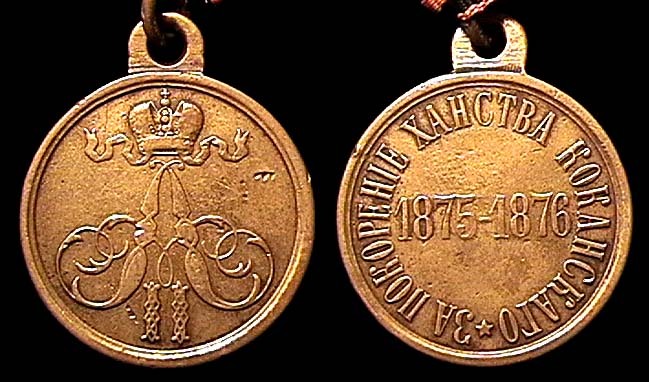 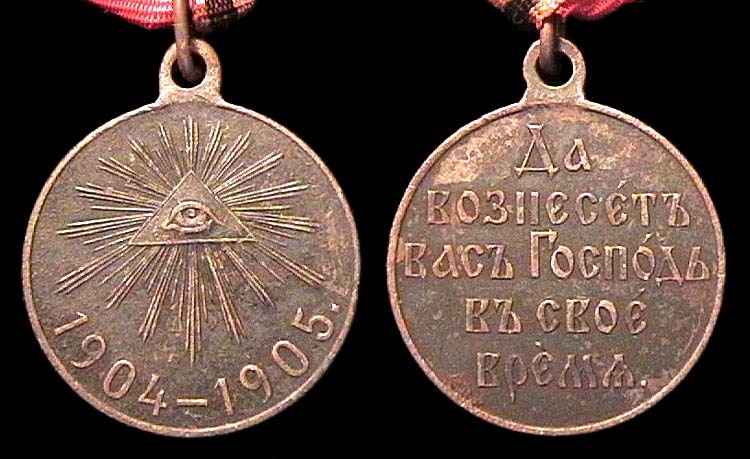 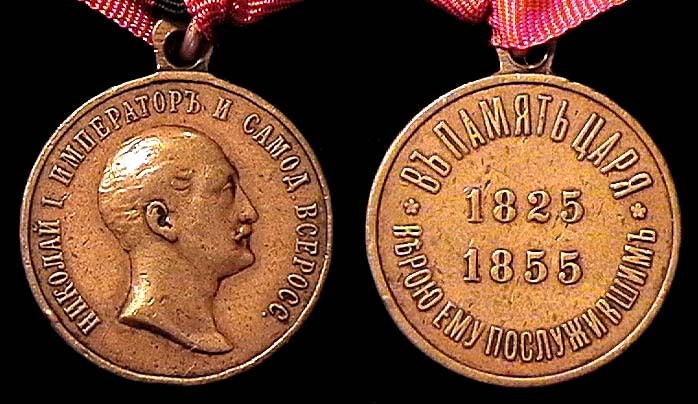 Unless otherwise noted all these Imperial Russian medals have replacement ribbons. 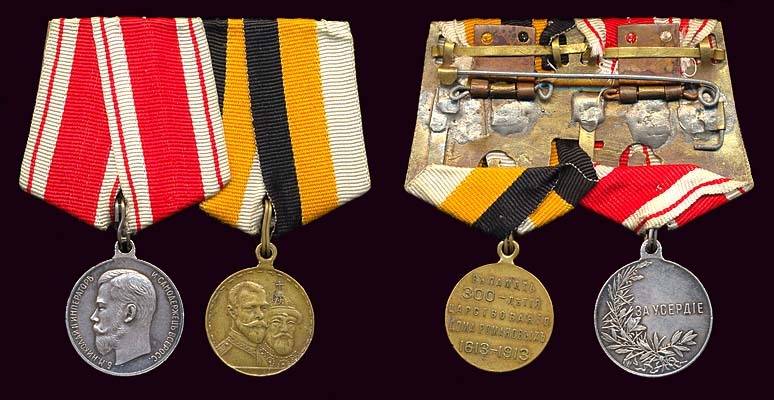 Dark or red bronze awards are civilian, light or yellow are military, silver for officers. 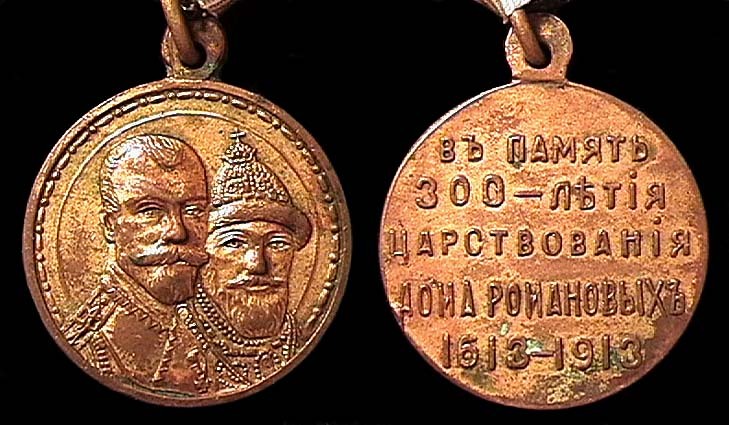 NOTE: most of these were sold in 2005. 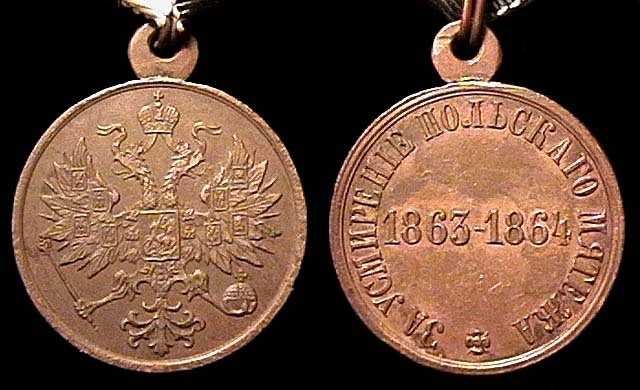 Prices are much higher in 2007. 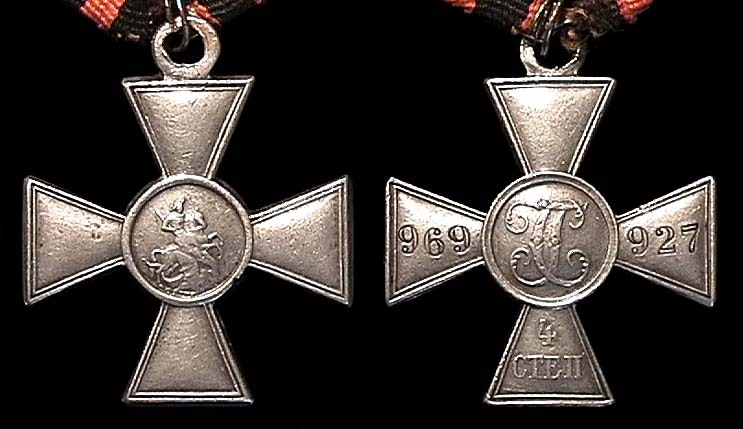 Higher still in 2010 though down from 2009.